There is some climbing to be done so bring your good legs. This ride provides some great views and a few really rocky/technical areas. There's also a really cool and spooky tunnel to ride through that plunges you into almost complete darkness. If you like you could start this ride off Old Forest Hill Rd where the loop starts and bypass the climb back up to Russell Rd where I parked.. The parking down there is limited, though, and today it was packed...on a Tuesday! Either way, this is a must ride in a very scenic area. Review: Rode the trail on 8/31. Trail is in great shape, if a bit dusty. Review: From Foresthill Divide Trail you can take the connector trail which will tie you into this loop. Connector trail is clearly marked at about mile 10 of the CCW loop of Foresthill divide trail. The only real "downhill trail" I have road in this area, its fast, with berms and jumps and you can really get pumping on the ride down to confluence. Confluence is a sometime narrow ride along the river fun and fast and still downhill. Clementine is just a evil fire-road taking you back up a steep climb so you can pay for all the fun you just had. Recommend getting dropped off up top and cheating. Review: This is by far one of my favorite trails. The fast downhill section is littered with jumps and berms making even better! 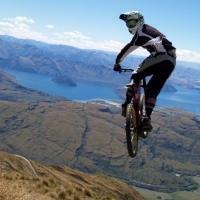 If you have the chance, ride this trail!!! Review: Wow! Due to personal issues, I've been stuck on the road bike for the last year and finally got up to Clementine Loop. I was very pleasantly surprised at all of the trail work done on the Culvert section by FATRAC, with an REI grant. I'd like to give kudos for the great job! Many areas have been cleaned up and great bermed switchbacks have been added in. This fun trail has gotten even better! Review: Great trail with something for all skill levels. It is a little short, but can be done twice, or connected with the Forest Hill Divide trail via the connector trail. When done this way, it becomes a tough 26 mile ride. I love the fast louge like burms and jumps. Great trail, and great upkeep. Review: make it a long ride and include the connector trail, forresthill divide, and stagecoach. Confluence downhill is awesome by itself, be sure to include the covert trail too. there's sweet jumps built up for the dhers too. I shuttled confluence, stagecoach/manzaneta/flood trail, and the mammoth bar ohv in the rain one day. that was pretty cool. confluence downhill has a waterfall to go under when it's raining hard. the dirt around there holds up well in the wet. 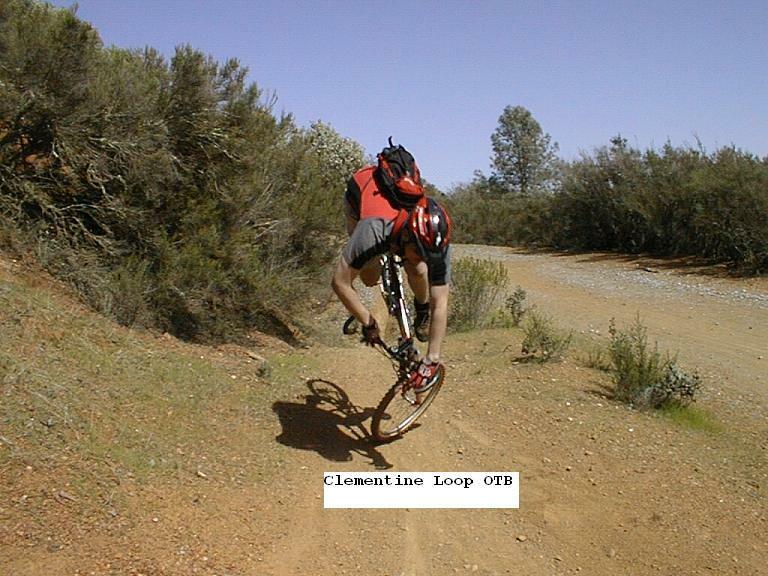 Clementine Loop MTB Trail 4.67 out of 5 based on 13 ratings. 13 user reviews.